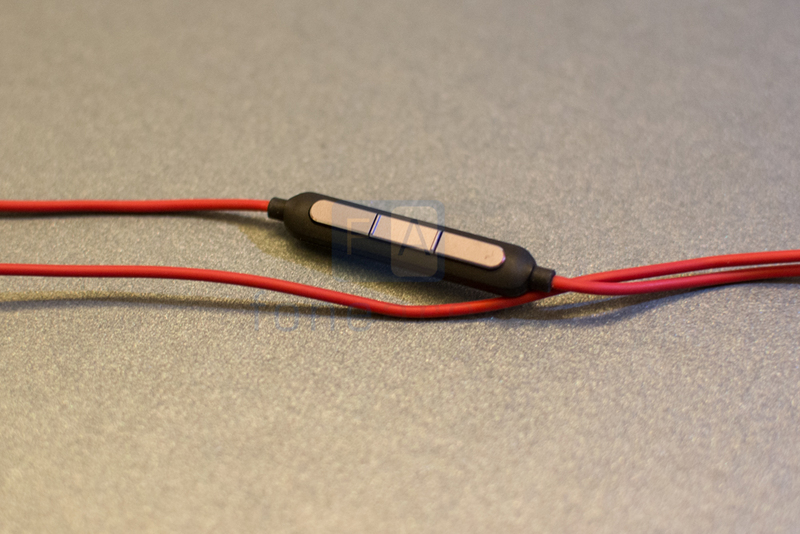 Little known fact, Xiaomi’s highly regarded Piston earphones are designed and manufactured by 1MORE. 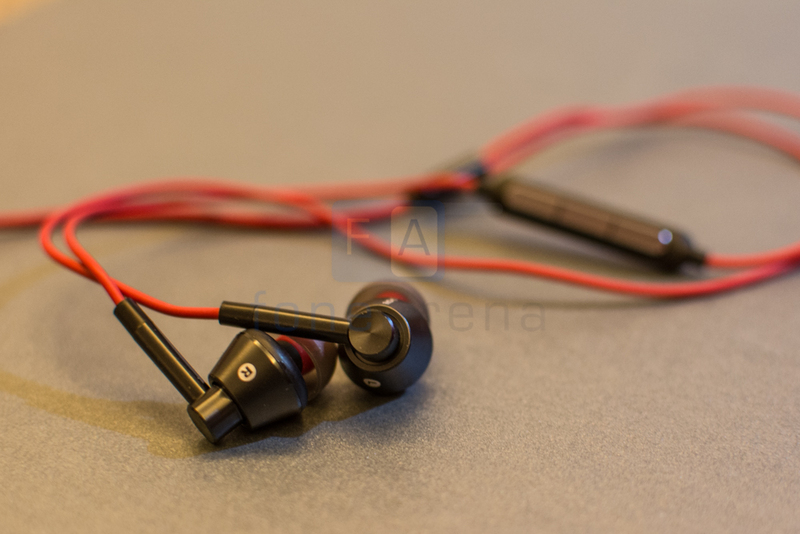 The Pistons are widely considered to outperform earphones at twice the price point so when California-based 1MORE got in touch with us to check out their single driver earphones, we were suitably excited. 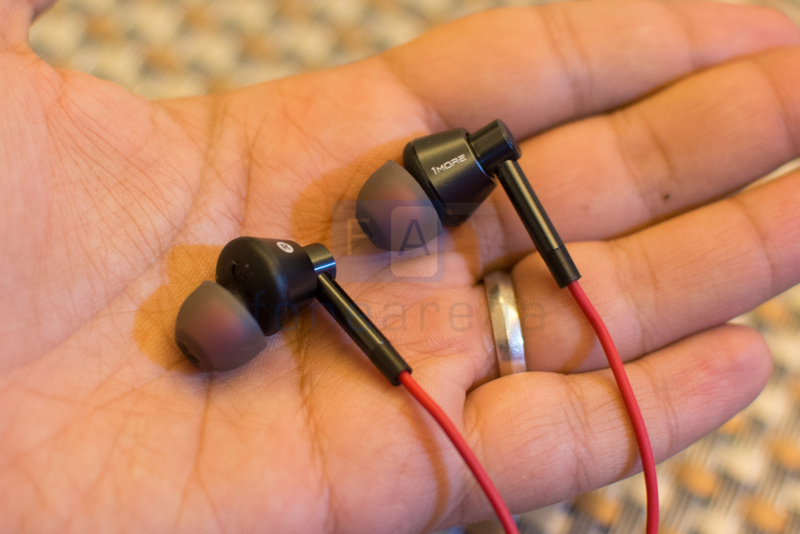 Follow on to read out review of the 1MORE Single Driver earphones. Sound reproduction is paramount when talking about audio products but design too certainly plays a part for many users. The 1MORE 1M301 delivers on that front and how! The aluminium alloy earbuds have an angular design that is enhanced for a better fit and audio performance, according to the company. This particular shape is because of the resonant chamber and the distance between them to enhance audio performance. In our experience we observed that for smaller ear canals, you might feel that the earphone is about to fall off but it really doesn’t. We wore the earphones for a run at the gym and not once did it slip out. The cabling and the earphone canal itself are finished in red and the former looks particularly good with the translucent earbuds that let the color subtly bleed through. 1MORE claims that the 1M301 was tuned by Luca Bignardi, a Grammy award-winning musician and sound engineer. Looking at Luca’s discography, it isn’t hard to see why the 1M301 sounds the way that it does. The 1M301 has a very pronounced emphasis on the mid section. There’s clarity across the mid section that extends into the highs as well. The earphones shine with acoustic and folk music where you can clearly hear each and every guitar strum. In tracks like Wild World by Cat Stevens, the vocals soar beautifully over the acoustic guitar. 1MORE claims that the triple diaphragm in the driver emphasises powerful bass with enhanced response time. We wouldn’t really call the bass here as powerful. It is present in a moderate amount but is tight and very controlled. Erring more towards neutral, it won’t satisfy bassheads but works well enough for most kinds of music. Like the mids, the highs too are clear and can on occasion be somewhat fatiguing but we’re nitpicking here. The sound stage on the 1M301 is rather constrained. On more complex arrangements, it can be hard to pick out individual instrumentation. This was quite evident on tracks like Lovesick by Mura Masa. The limited sound stage also make the 1M301 a bit less enjoyable than they could potentially be. The earphones ship with an in-line remote that is compatible with Android and iOS devices alike. With our Android phones, it worked perfectly well and all functions including volume control and taking calls worked as advertised. We were clearly audible without much of background interference when testing out the microphone over a voice call. 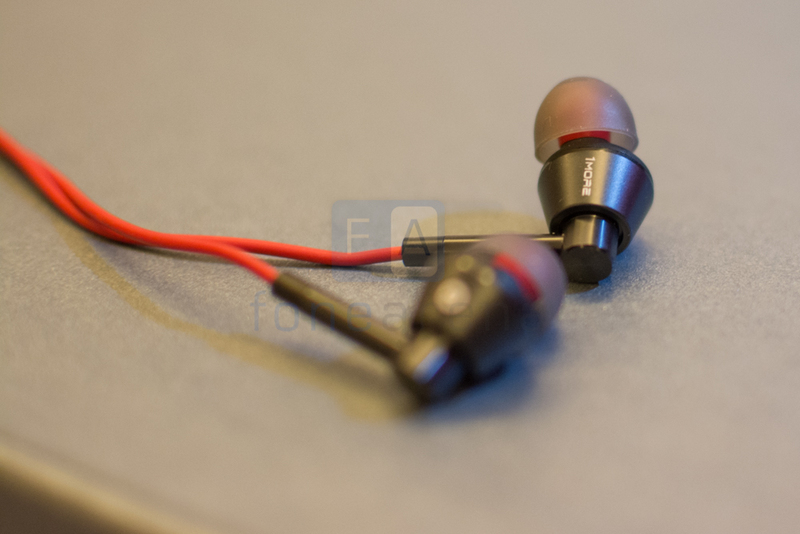 The 1MORE 1M301s are not just great sounding earphones, they look fantastic too. 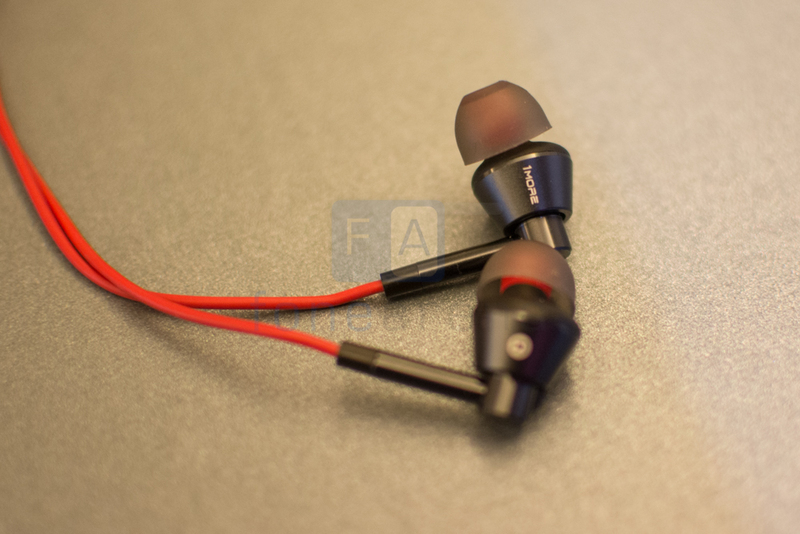 Yes, the soundstage is constrained but that’s the only notch on what are otherwise very good earphones. There’s a certain clarity across the board that really helps bring out detail, no matter what kind of music you prefer. Priced at Rs. 2,799, the 1MORE 1M301 is a worthy consideration if you are looking at getting a new set of in ear monitors. You can’t go wrong with these.